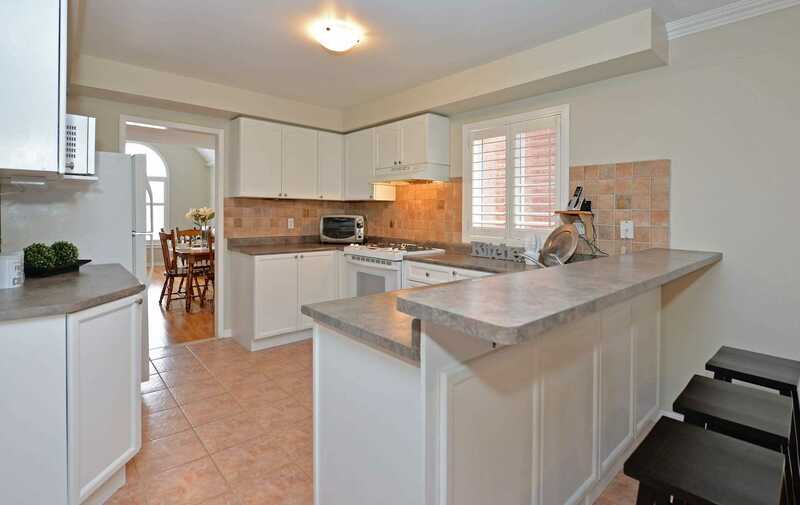 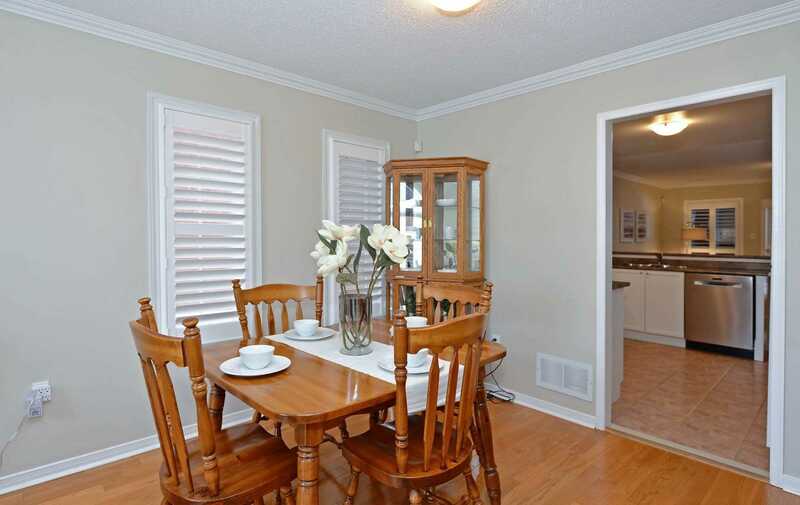 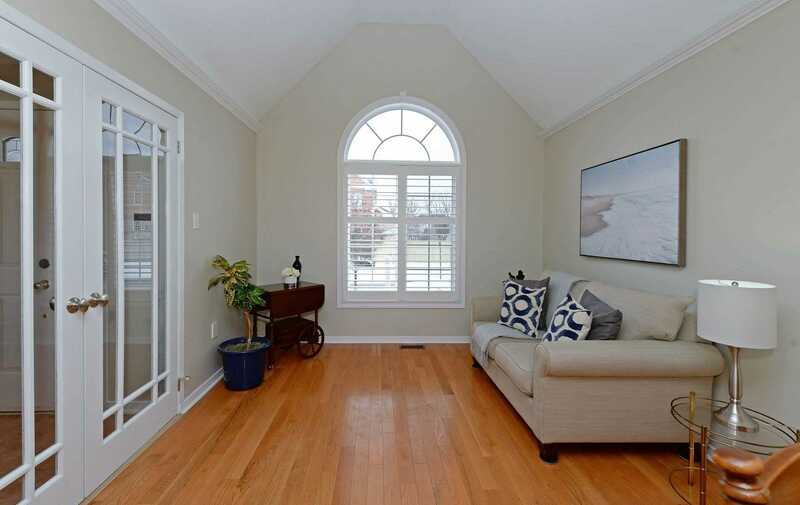 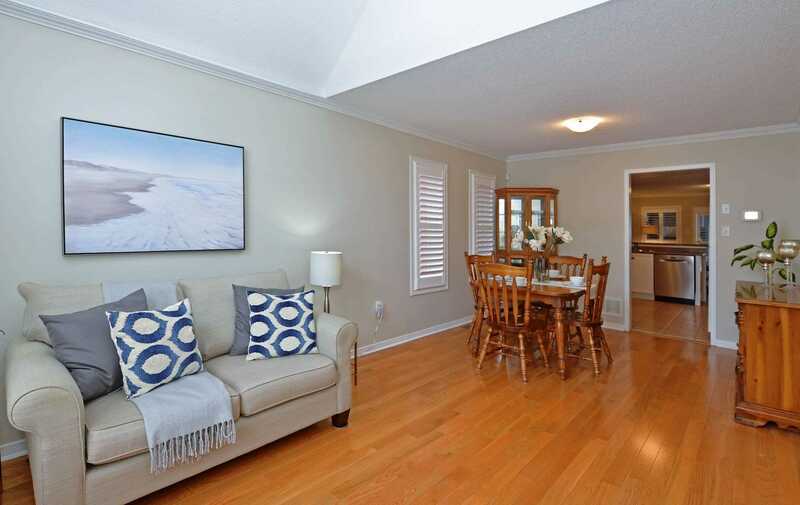 Main Floor Lifestyle Of A Bungalow With All The Advantages Of A Two Story Home! 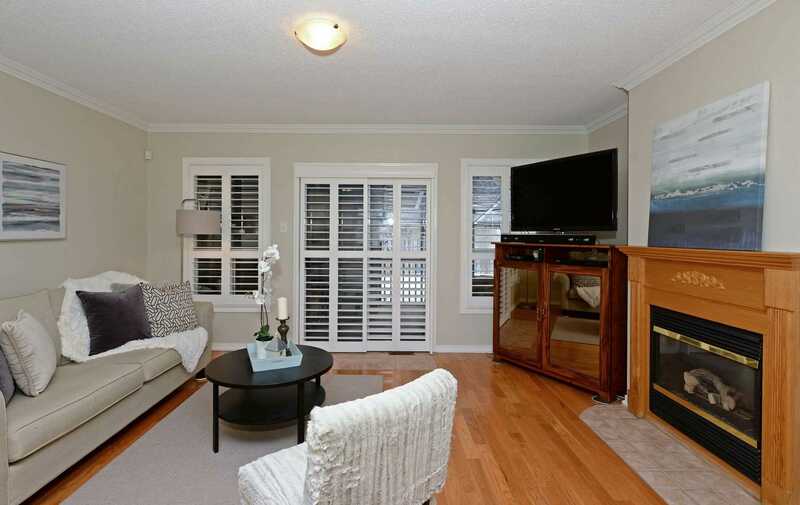 Hardwood Floors & Crown Moulding On Main Floor, California Shutters Throughout. 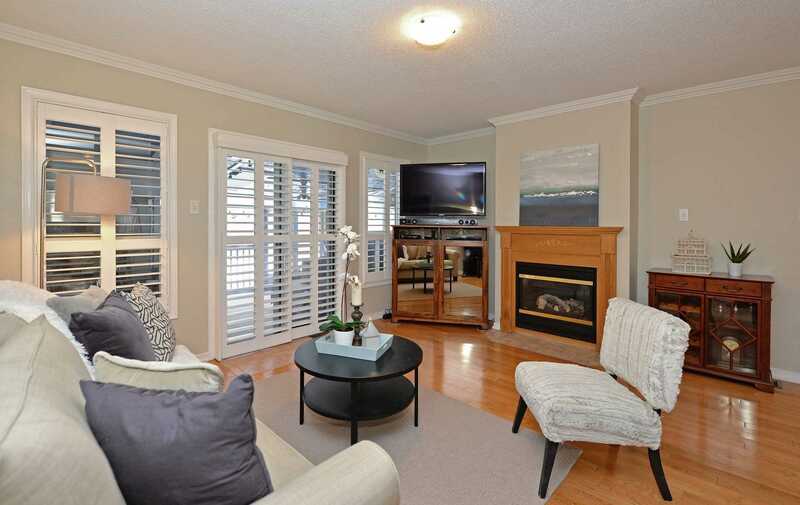 Cozy Gas Fireplace In Family Room With Walkout To Patio. 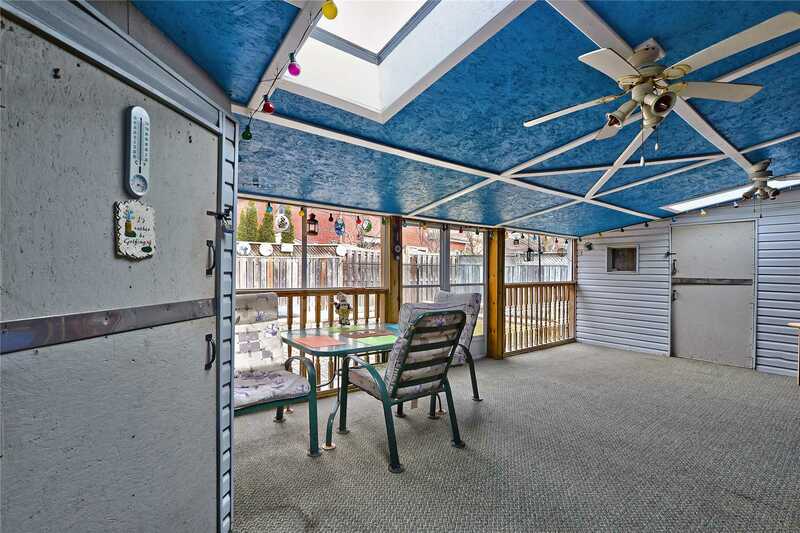 Huge 13 X 31 Screened In Patio Is Perfect For Bug-Free Entertaining! 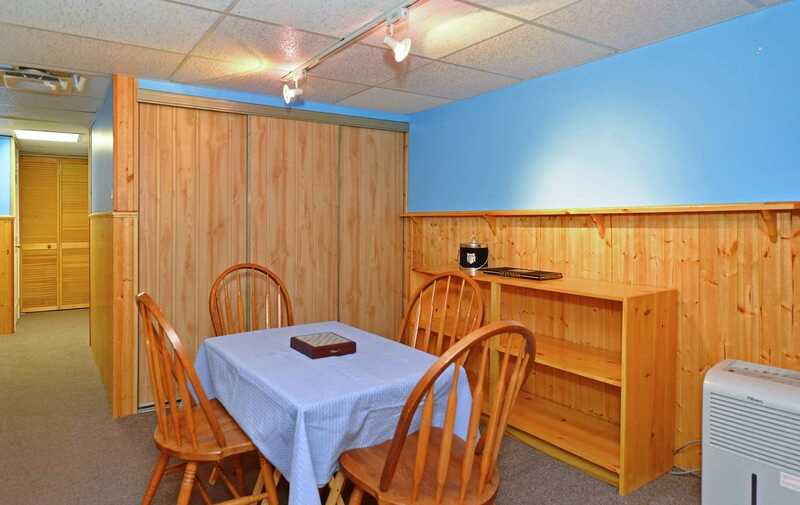 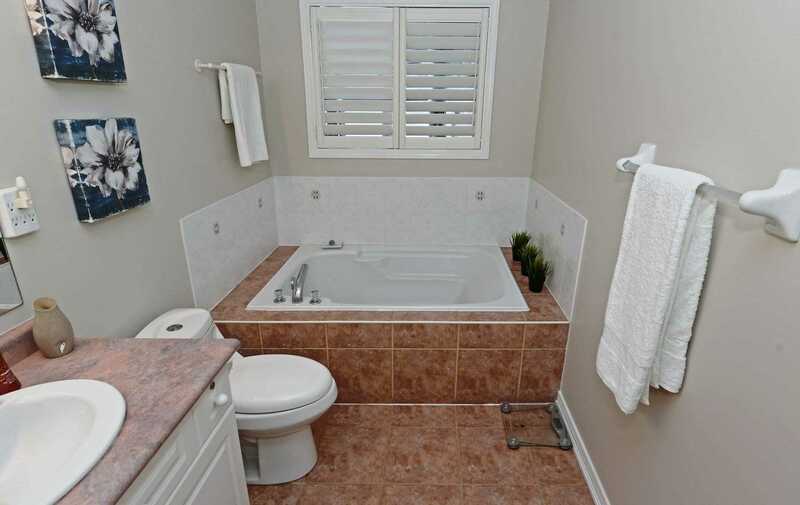 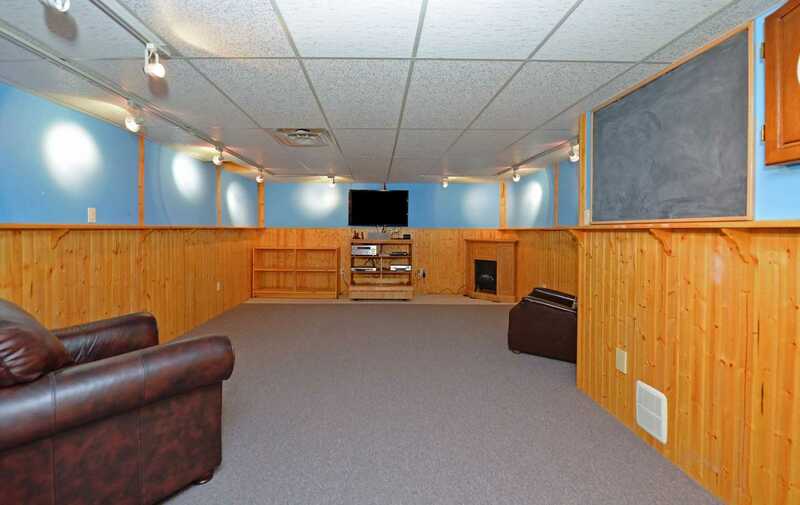 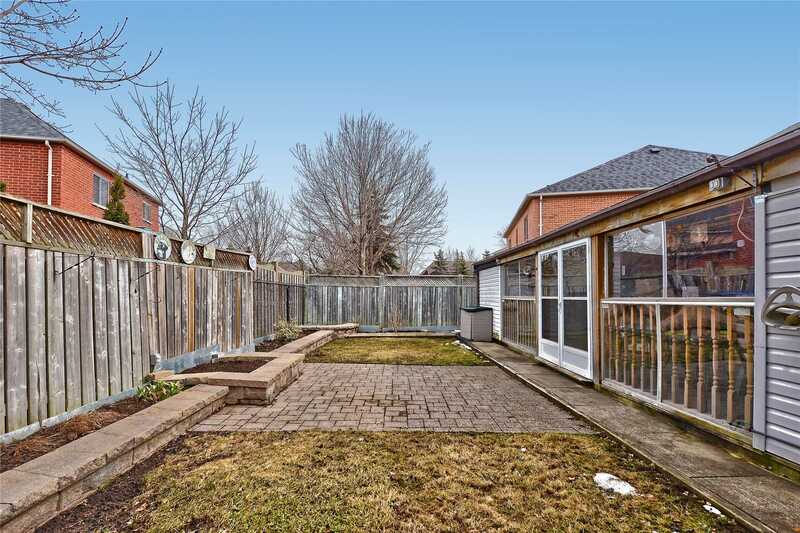 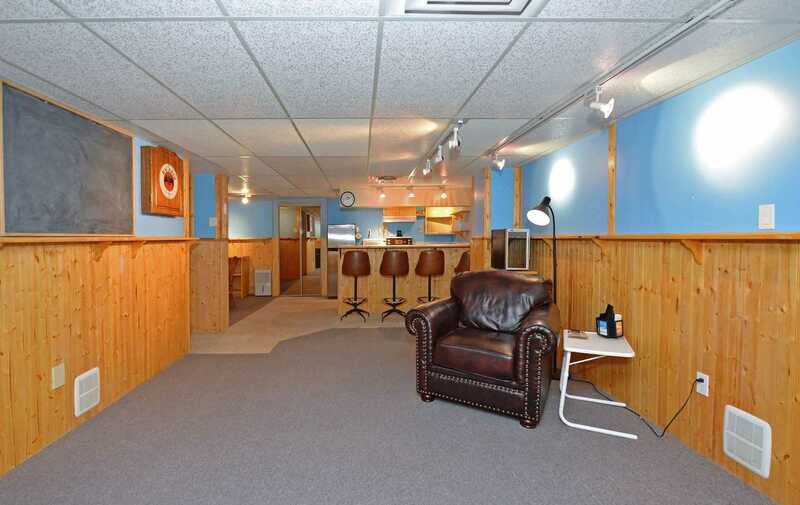 Large Fully Finished Basement Has Wet Bar, Rec Room, Games Room, Office, 3 Pc Bath And In-Law Suite Potential. 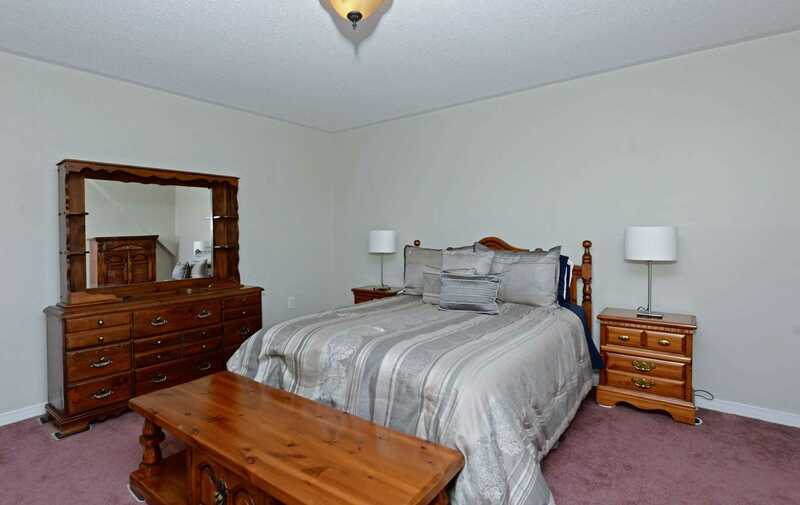 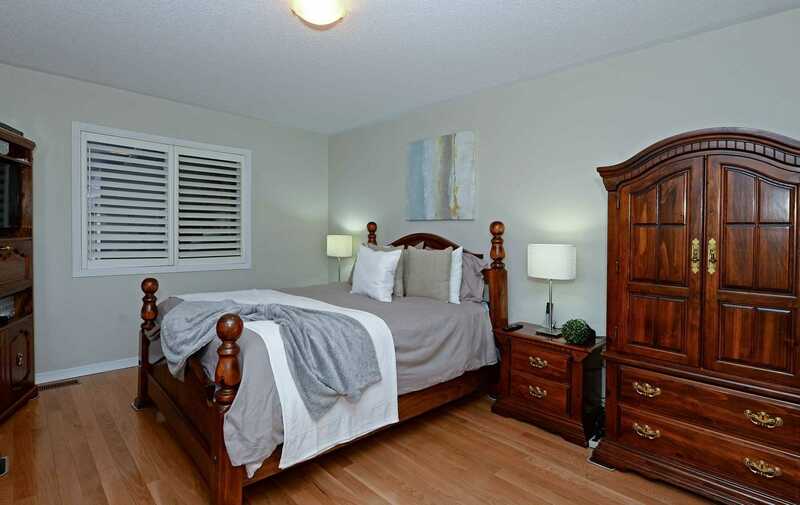 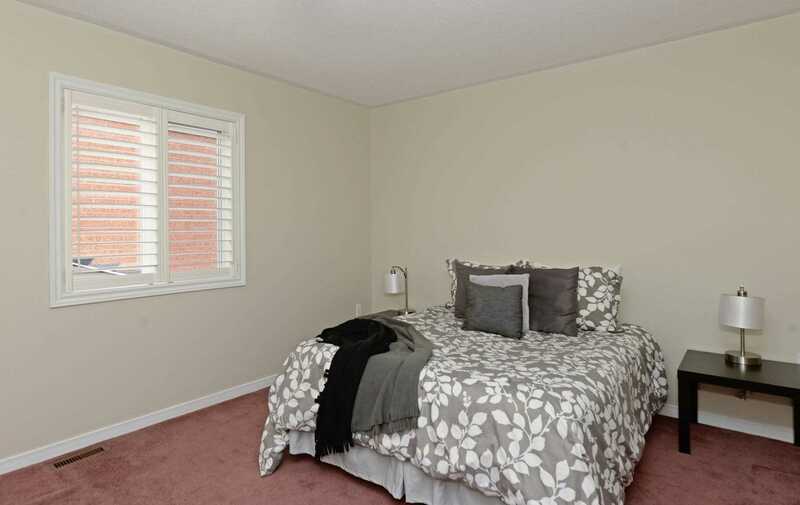 Main Floor Master Bedroom With 2 Generous Bedrooms Upstairs! 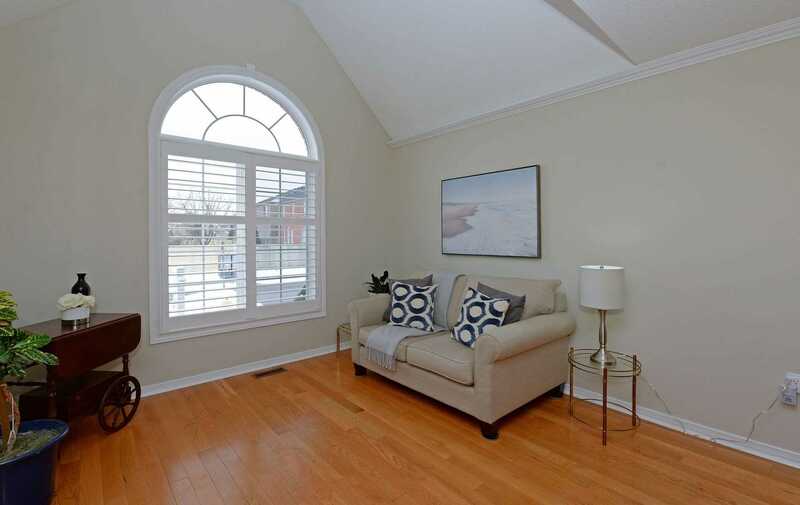 Freshly Painted '19, Most Windows '18, Shingles '17, Just Move In & Enjoy! 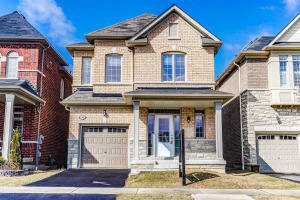 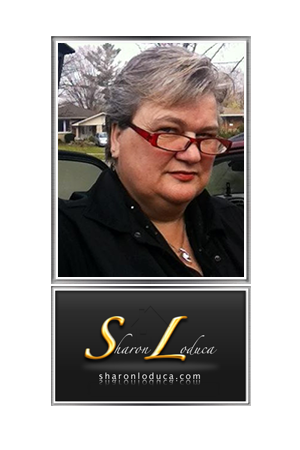 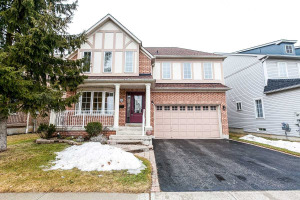 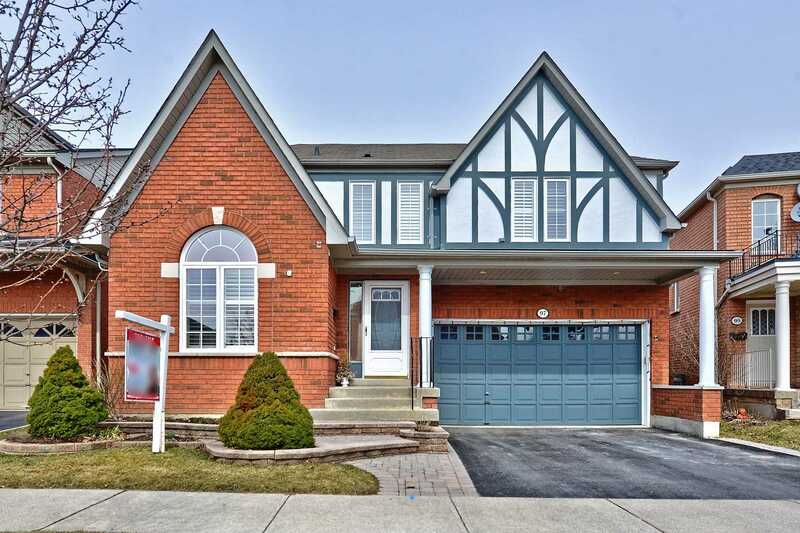 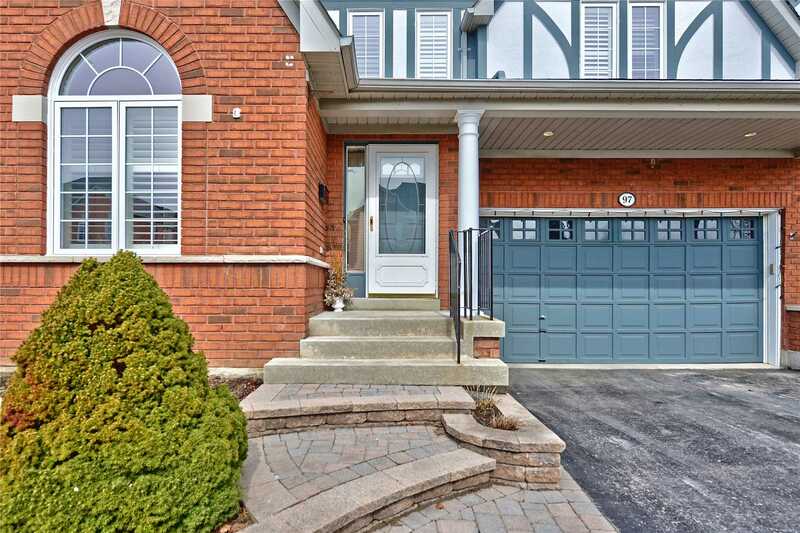 Close To Transit, Schools & Shopping. 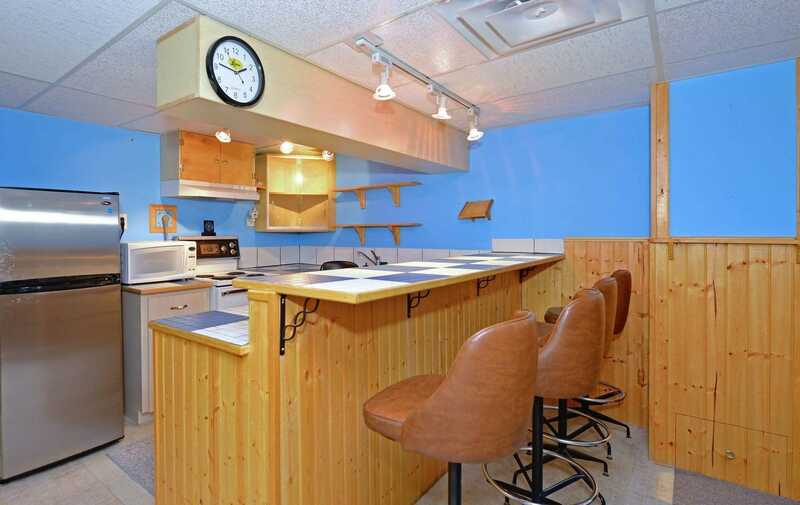 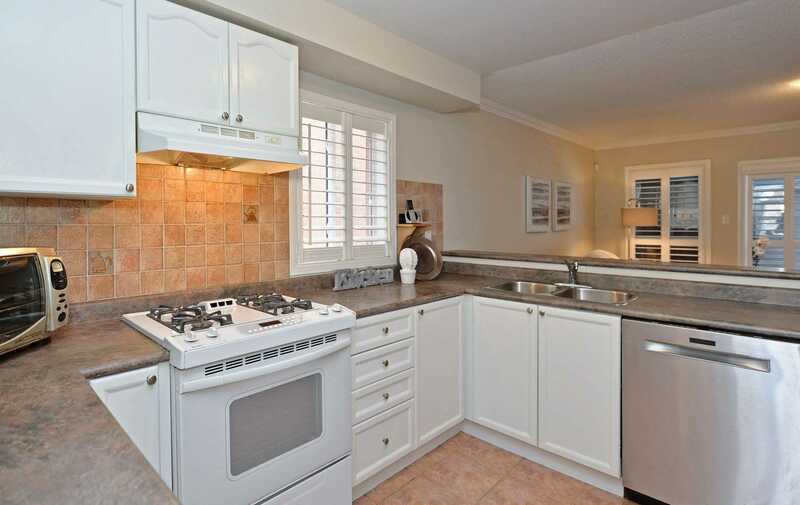 Incl:Existing Fridge, Gas Stove, Dishwasher, Washer & Dryer, Central Vac, Bbq, Freezer And S/S Fridge In Basement.